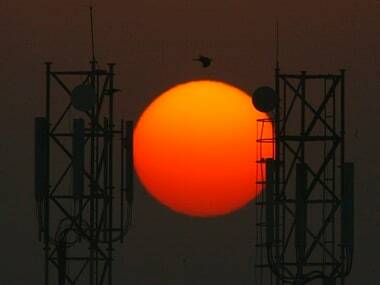 In April this year, Bharti Airtel, Idea Cellular and Vodafone Group had announced an agreement for the merger of Indus Towers and Bharti Infratel to create the largest mobile tower operator in the world outside China. 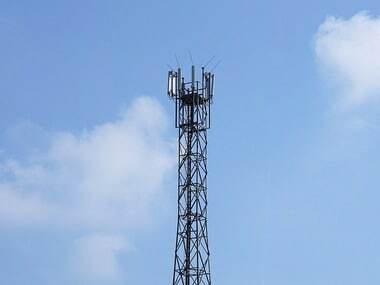 Airtel, Idea Cellular and Vodafone Group announced the merger of Indus Towers and Bharti Infratel to create a mobile tower juggernaut. 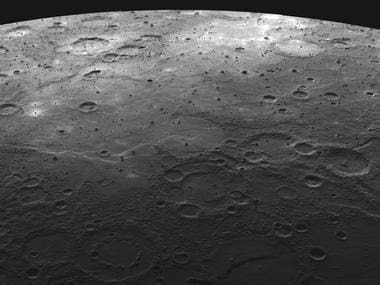 The findings suggest that some of Mercury's craters permanently shadowed from the Sun's blistering rays could have frozen water. 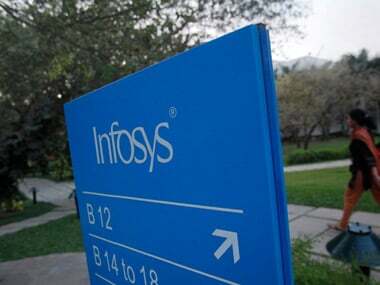 The PE firm had picked up 15 per cent in 2006 through its investment arm P5 Asia Investment (Mauritius) for around Rs 1,800 crore. 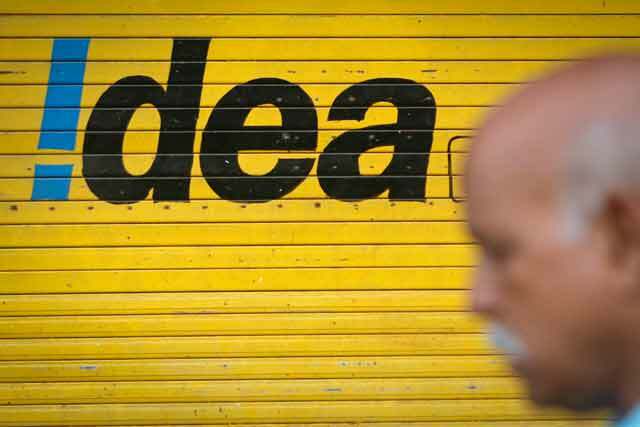 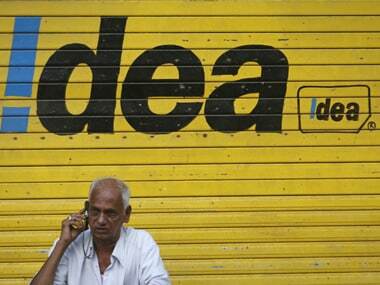 According to information available with the stock exchanges, Providence had sold 8.5 crore shares, amounting to 2.4 per cent stake in Idea Cellular through its investment arm - P5 Asia Investment (Mauritius).